We welcome the European Union’s efforts to ensure that peace and security in Afghanistan continue to be a key priority with international donors. However, at the same time, we – the undersigned organizations – have deep concerns that the EU plans to return, on the basis of a back door agreement, thousands of women, men and children to Afghanistan. Entitled “The Joint Way Forward Declaration”, the agreement was negotiated covertly, without allowing for any debate in the European Parliament, bypassing the rules laid down in the EU Treaties for concluding international readmission agreements. This not only prevents any form of democratic accountability but also ignores the concerns of civil society about the situation in Afghanistan and about the major risks of rights violations such as the principle of non-refoulement, protection against collective expulsions and the right to asylum. We are particularly concerned about an increase in returns of children, both alone and with their families. The document allows for the return of unaccompanied children, without making any reference to their best interest. According to European law, no child should be returned unless their best interest has been considered. The content of the recent EU-Afghanistan declaration on a Joint Way Forward on migration issues gives clear signals that Europe will once more engage in a conduct that puts into question its obligation to protect those fleeing conflicts or persecution and to safeguard the human rights of all persons. 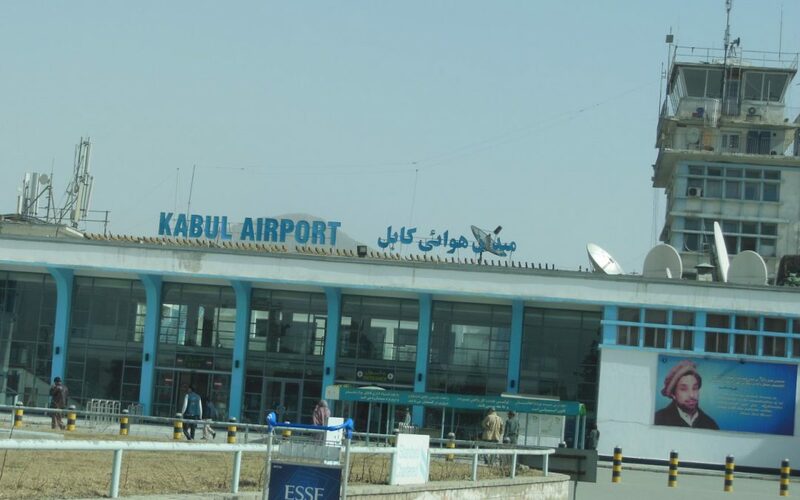 This plan provides for measures to “facilitate the return and readmission of Afghan nationals” such as the use of non-scheduled flights to Kabul, joint flights from several EU Member States organized and coordinated by the European Border and Coast Guard Agency (Frontex), including the possibility to build a dedicated terminal for return in Kabul airport. Afghanistan experiences ongoing and escalated conflict despite the effort of the EU to present it as a country that is safe for returnees and able to reintegrate them successfully. The conflict has left more than 1.2m people without permanent homes, and has resulted in three million refugees fleeing to Pakistan and Iran. Since January 2015, around 242,000 Afghan people have fled to the EU. Further, Afghanistan is already facing a large number of returnees from the region. So far this year, more than 190,000 Afghan documented refugees have returned from neighbouring countries, many of them have been deported. It is expected that by the end of 2016, around 500,000 people will have returned to Afghanistan. People are exposed to a deeply deteriorating security situation, as provinces such as Helmand and Kunduz fall in to the hands of armed groups yet again. In this context, imposing non-voluntary returns onto an already fragile situation puts in risk the rights of the returnees as well as the overall efforts to promote stability. It is essential that European aid to Afghanistan is used to ensure peace and security and to rebuild the country first and foremost. We are gravely concerned with the recent political shift in EU foreign policy, which now primarily focuses on curbing migration and making deterrence and expulsion the main objective of its relationship with third countries. Moreover, the EU is increasingly moving towards packaging these objectives in a format, which enables it to bypass the European Parliament and the necessary legal procedures, leaving possible human rights violations unchallenged by the elected representatives of the European citizens. The EU must uphold its own obligations to respect, protect and promote the human rights of migrants and refugees. The European Parliament must effectively contribute to any discussion on bilateral political agreements, in order to ensure that they address the needs of vulnerable people, do not facilitate violations of human rights and international law, and take into account the concerns on civil society. Continue to present concrete parliamentary questions to the European Commission and the European External Action Service on the implementation of the EU-Afghanistan Joint Way forward declaration, raising concerns about the possibility of collective expulsion, the deportation of children and the violation of the non-refoulement principle. Monitor returns by periodically requesting information about the implementation of the EU-Afghanistan declaration, and through visits of parliamentary delegations to the country. Organize a parliamentary hearing with all committees involved or an exchange of views to challenge the shift towards making migration control the main objective in the EU’s relationship with third countries. Analyze the legality of the practice to package bilateral readmission agreements as ‘statements’ or ‘political agreements’ to ensure that all actors involved have followed due process. Ensure that the integrity of both humanitarian and development aid is being safeguarded. Civil society has repeatedly voiced concerns about the deployment of development money, including through non-transparent mechanisms such as the Trust Funds and European Development Fund, to curb migration. Address the aforementioned issues in a Parliamentary Resolution.